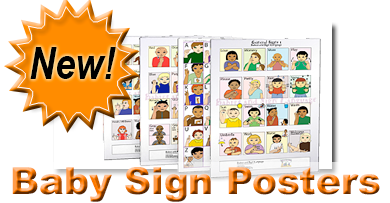 Looking for a baby sign right away? Try this search box directly above! Now: Simply click on the links to the word(s) listed below to get started signing with your baby! 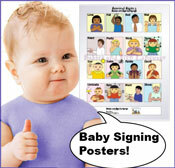 We are adding new signs to our baby signing dictionary often. Should you like other signs added, please do let us know and we’ll be glad to get it up here for you. 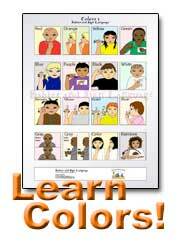 Return from "Baby Sign Language Dictionary/Picture Glossary"